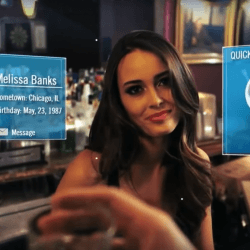 Incredible technologies like AI wingmen and facial-recognition hookups are on the horizon. 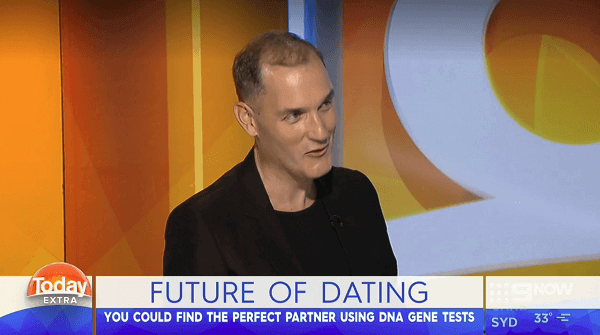 On Valentine’s Day last year, our site’s publisher, international futurist Ross Dawson, appeared on Australia’s Today Extra TV show and shared his intriguing views on the future of dating. With the lovers’ holiday fast-approaching again, we wanted to revisit his predictions since they remain salient 12 months later. As both the Founding Chairman of Future Exploration Network, which works with leading organizations to create and ensure their successful futures, and the publishing firm Advanced Human Technologies, Dawson has been a keynote speaker for many major corporations such as Google, Coca-Cola, Visa, Procter & Gamble, and American Express. On his morning show appearance, Dawson offered four mind-blowing predictions involving virtual reality, artificial intelligence, DNA testing, and even facial recognition. 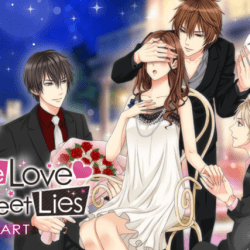 With them, he described a possible future in which romance, relationships, and love are completely transformed by technology. If you are based in Australia, you can head to the 9NOW website and watch Dawson deliver these incredible insights. Below we’ve also shared his most intriguing points as well as his speculations on what to expect in the years ahead. According to Dawson, virtual reality will have a massive impact on how people find companionship. Pointing to the rise of immersive social networks Bigscreen and AltspaceVR, he expects VR dating platforms will not only help lonely souls find potential partners more easily but let them do so in safer, albeit, artificial environments. 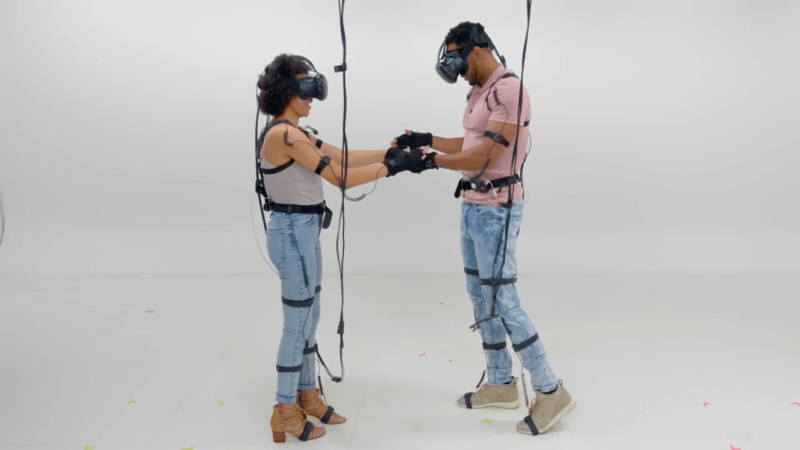 A recent media example of this emerging trend is the Facebook reality show Virtually Dating, in which contestants have their first dates in virtual reality before deciding whether or not to meet in the real world. Artificial intelligence will also facilitate the dating process, but not simply as a high-tech matchmaking tool. Beyond helping people find possible love connections, “AI wingmen” will accompany hopefuls on their dates and act as coaches as the encounter unfolds. 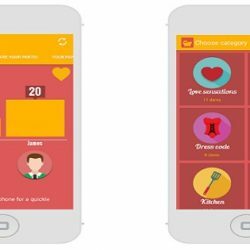 Dawson speculated that, just as dating apps like Tinder use artificial intelligence to enhance dating results, a new generation of AI will eventually read and analyze a potential date’s profile and then offer tips on what to talk about, wear, and do during a potential first meeting with the person. DNA testing may one day become a powerful tool that disrupts the dating world. While Dawson noted there isn’t yet a scientific consensus, studies suggest that DNA compatibility may be an important factor in determining sexual and romantic attraction. Already the companies Pheramor and GenePartner provide DNA testing to match clients up with suitable dates. Lastly, Dawson referred to dating sites that use facial recognition technology, such as Badoo, Dating.ai, and FaceFind, to speculate that more and more people will use such tools to find potential mates based on their preferences for certain physical attributes. Thanks to today’s dating sites and apps, the pool of potential partners you can meet has grown considerably. 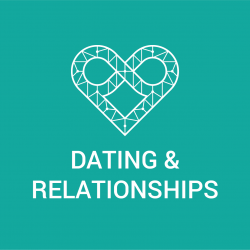 The use of new and emerging technologies, such as those discussed by Dawson, are also starting to help play matchmaker, making it easier for people to find a date with someone with similar interests. This is especially significant for individuals who may have struggled to find love. Physical isolation, unique tastes and preferences, or other factors that may have once reduced your shot at romance may not matter much in the years ahead. Of all the good future technologies could do for the dating world, one of the most valuable gifts they will give will be hope to those searching for love. We Are Now Covering the Future of Dating and Relationships!